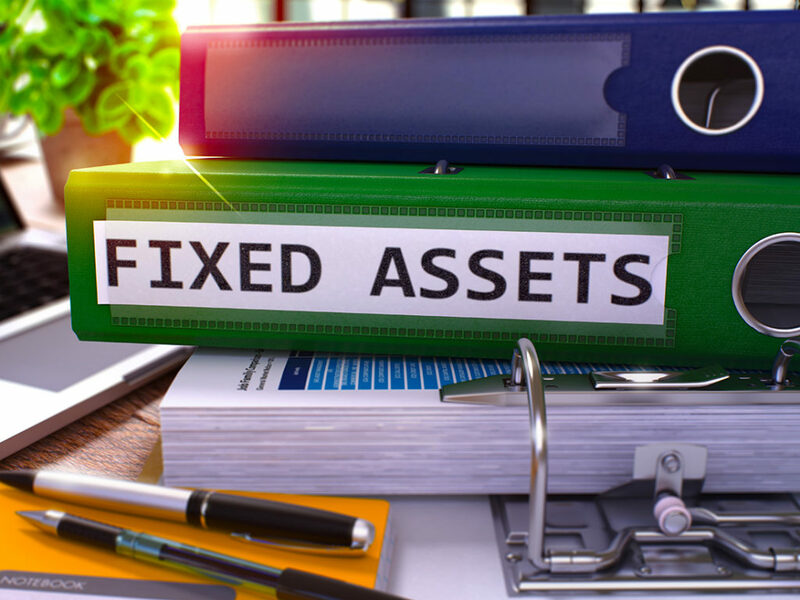 If you’re on Acumatica 2018 R2 and running Fixed Assets, there is a processing bug you should know about. Here’s what happens when you try to run the Transfer Report in the Fixed Assets module for Acumatica 2018 R2 build 18.203.0006. What is wrong with my Transfer Report? You are not able to replace the report because it is not a report issue; it is a SQL issue. It has been resolved in Acumatica R2 build 18.209.0021. However, if you are not running the fixed version, you can use the Transfer Transactions Report instead. The Transfer Transactions Report returns a small piece of the larger (and more detailed) Transfer Report. It is a less detailed view, but you can still view the transfers without the error! Please reach out to our team at support@crestwood.com for additional questions and support with this issue!